"The problem with small businesses is cash flow. The ability to use Pension-led funding to bridge that is really useful. It’s a great way of being able to access capital to be able to grow." Entrepreneurs with the “big idea” have a host of skills but pitching to investors is not always among them. Thierry Clarke should know. He spent more than 15 years in investment management, working with central banks, pension funds and insurance companies with responsibility for 23 countries. “I was pitching to investors so I have a pretty good understanding of what it takes to make a good pitch.” he said. What he also recognised was a “disconnect” between the two sides. Five years ago, Thierry co-founded a company to bridge that divide with a cost-effective tech solution providing a comprehensive set of tools to showcase businesses to potential investors or lenders – and a punchy pitch of his own. The InvestorConnected platform promises solutions for start-ups, scale-ups and investors. Users register for free pitching services which include creating business plans and comprehensive financials. Two years ago, Thierry and his business partner Jeremy Hunt developed a business valuation tool to help standardise the data available, streamline the due diligence process and potentially speed up a match. Think of it as internet dating for entrepreneurs and investors. Initial investment in InvestorConnected came from closer to home, Thierry’s pension. He had already pumped his savings into the project but wanted to get the business to a more advanced stage before looking to attract external investors. An internet search to discover if he could access money from his pot pointed him in the direction of Pension-led funding. “I was lucky enough to have a fairly substantial pension. I had an asset and I wanted to see if I could exploit it,” Thierry said. Turning to his pension has provided Thierry with two rounds of funding. His existing pension was transferred into a Self-Invested Personal Pension (SIPP) and used to purchase ordinary shares in InvestorConnected to provide working capital. He returned to his pension pot two years later to purchase further ordinary shares and provide more working capital. Thierry said: “The problem with small businesses is cash flow. The ability to use Pension-led funding to bridge that is really useful. It’s a great way of being able to access capital to be able to grow. InvestorConnected now has more than 1,200 users, an investors’ portfolio of £170 million ready to invest in eligible business and 130 pitches created. In next five years Thierry is confidently predicting user numbers upwards of 125,000 and 5,000 businesses with finance secured with help from the platform. 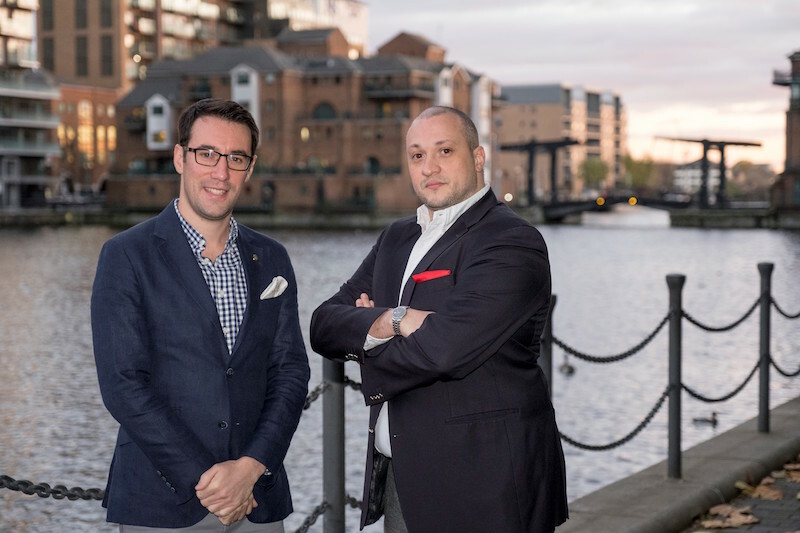 InvestorConnected is already looking to expand into Europe and the US challenging rivals who provide business plan and valuation services.